The countdown to summer has begun. Is your body bikini-ready? Oracle Korean Aesthetic Clinic knows that achieving a summer body goal can be a challenge, that is why it offers Body Contouring services straight from Korea, Asia’s beauty capital. “Whether it’s just for the season or for one’s total well-being throughout the year, people want to remove extra body fats. At Oracle, we offer safe and painless services such as Mesotherapy, Liposonix and 3-Lipomax to address this concern.” Said Janyll Palisoc, Oracle Aesthetic Clinic’s Marketing Head. Mesotherapy uses plant extracts administered to the body through injections and is used for localized or particular body areas such as thighs, arms, among others. It is done repeatedly until one achieves the maximum result. 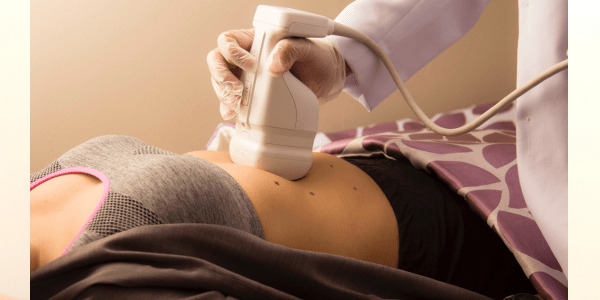 Liposonix, on the other hand, is a one-time procedure via a non-invasive high-intensity focused ultrasound (HIFU) system, a US-FDA approved technology that permanently destroys unwanted fat tissues without harming the surrounding areas. After the first treatment alone, one may drop a pant size. One can take the 3-LipoMax Body Contouring route which is also a safe, non-surgical procedure that uses RF (radio frequency) technology dynamic muscle activation that helps tone muscles as you slim down. This is a clinically proven treatment for long-lasting fat and cellulite reduction and for tightening of loose skin ofvarious body parts such as arms, thighs, abdomen, etc. One may need more than one session of the 3-LipoMax to attain preferred results. 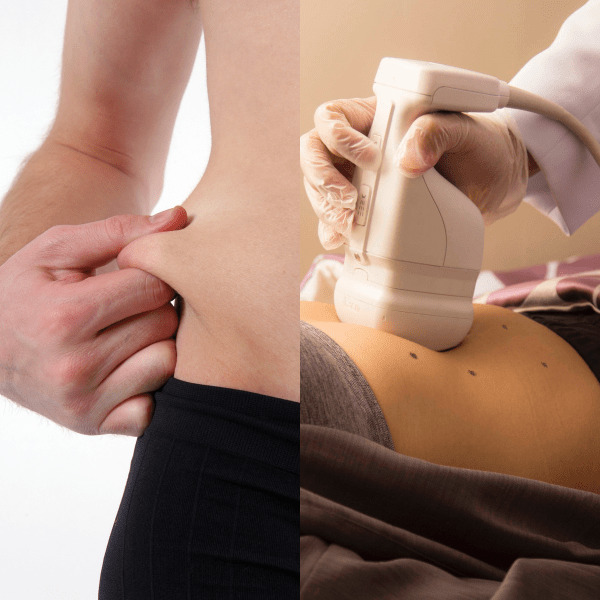 “All of Oracle’s body contouring treatment plans are personalized, depending on the client's wants and needs. Doctors closely monitor the progress of the client and recommend adjustments or other treatments that are necessary for best results,” Palisoc explained. Oracle’s body contouring system will result to a significant reduction in size and improvement in skin laxity, toning of muscles, enhancement of lymphatic drainage, minimizing cellulite, and improvement in blood circulation and oxygenation. “Our bodies come in different shapes and sizes, but we have a common goal: to improve, tone, get rid of unwanted and stubborn body fats, or just to feel good about ourselves,” Palisoc concluded. Oracle is the first franchised clinic in the country from Oracle Skinland, South Korea, the largest networked dermatology, plastic surgery and obesity clinic in Asia-Pacific. Its founder, Dr. Ro Young Woo, is a multi-awarded dermatologist who pioneered in this field in 2004. Oracle has 80 branches in South Korea, China, Japan, Mongolia, Taiwan, Thailand, Vietnam, Hongkong, and the Philippines. It is open from Monday to Saturday, at 10:00AM-8:00PM. The clinic is at the 2F Republic Glass Building, 196 Salcedo Street corner Soria Street, Legaspi Village, Makati. To know more about Oracle, set an appointment by checking their website: http://oracle-aesthetic.com.ph or follow it on Facebook & Instagram: /oracle.aesthetic. Or call: +632 801 4131 +63 916 223 8821.